Amazon Web Services’ re:Invent conference positions itself as the event of the future—heavy on networking, tech and flexibility. 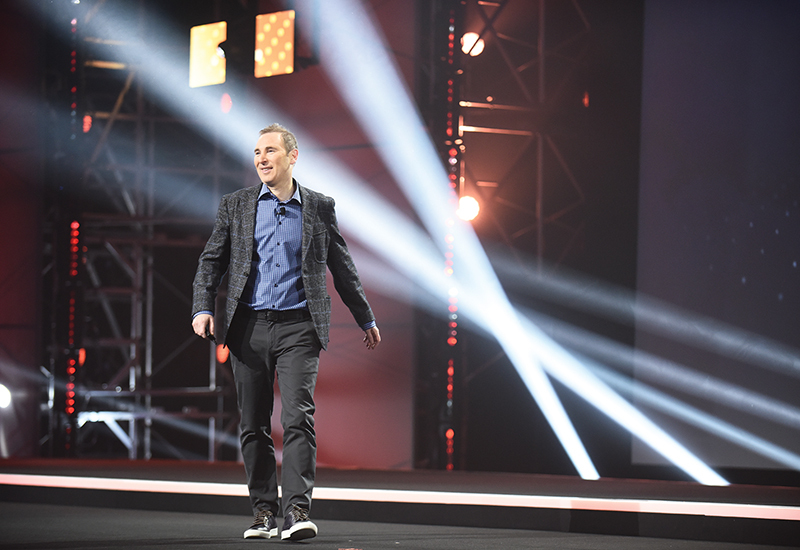 The word “reinvent” is commonly defined as “to make over or revive” and it couldn’t be a more fitting name for Amazon Web Services’ tech conference. The five-day event (held Nov. 28 to Dec. 2, 2016) boasts three keynotes, 14 boot camps, five certification workshops, 450 breakout sessions, four spotlight labs, hundreds of exhibitors—and one epic chicken wing-eating contest. 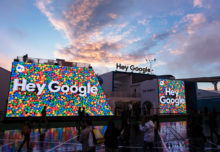 And with 433 percent growth in just four years, it might be one of the fastest growing tech conferences in the industry. It all started in 2006 when Amazon Web Services (AWS) established itself as a cloud computing startup under the Amazon umbrella. Its purpose was simple: build computer systems more quickly and more efficiently. By 2012, business was booming and the brand’s customers were eager to expand their knowledge of AWS’s services. And so, AWS re:Invent was born (Opus Agency handles). 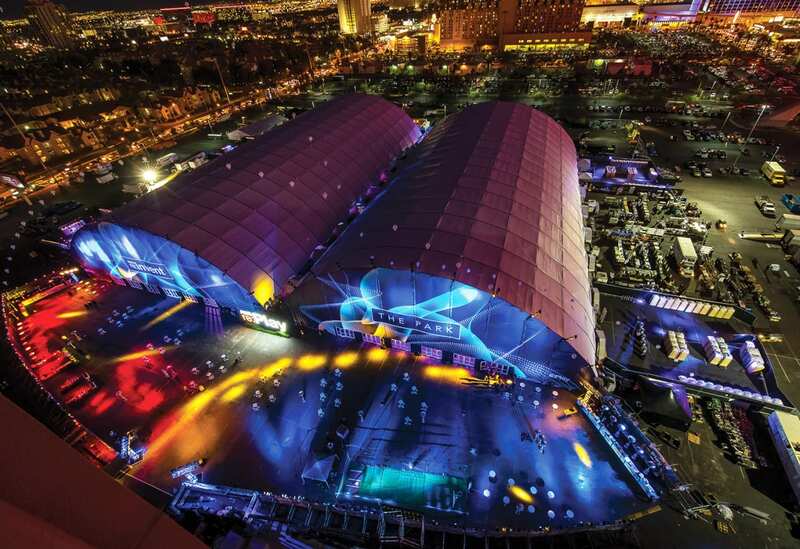 Initially confined to one location in Las Vegas, re:Invent in 2016 expanded to include two additional resorts to accommodate its rapidly growing attendee base, which is comprised of about two-thirds AWS customers and one-third AWS partners. 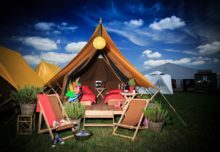 To keep the event flowing, the brand enables conference badges with a short-range RFID chip for quick scanning at key events, including boot camps and breakout sessions. Attendees can also reserve seats for their preferred sessions by using the Schedule Builder available on the event’s registration site. The sessions themselves are geared towards educating attendees on the two things they’re most eager to learn about: best practices in cloud computing and updates on the functionality of the 90-plus services offered by AWS. How attendees absorb the content, however, is a personal decision. 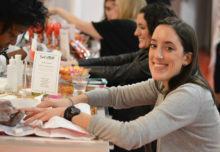 The brand offers a variety of session formats (including late night labs) to accommodate different learning styles—a move the industry is likely to see replicated more and more as conference organizers make a bigger effort to personalize the attendee experience. On top of executive insight, like that of AWS ceo Andy Jassy (pictured), re:Invent places an emphasis on peer-to-peer learning. Despite the mountains of technical content the sessions provide, AWS places just as much importance on the organic peer-to-peer education that takes place throughout re:Invent. According to Kelman, the majority of attendees want to hear honest assessments of AWS’s offerings and learn real-world best practices from their fellow IT professionals—an aspect of the conference that AWS has incorporated into its overall marketing philosophy. Attendees can also kick back in one of the event’s massive meeting spaces. The Park offers a place to watch keynotes, sip on brews from an on-site Beer Garden, listen to a dj spin tunes inside a customized Hummer or participate in a number of interactive activities like mechanical bull cat riding (yes, seriously) or dead computer junkyard mini golf. Meanwhile, AWS re:Invent Central features a Dev Lounge, Partner Theater, Connected Cafes, sponsored pavilions and a Charging Lounge where the brand live-streams two of its three keynotes. Extreme selfie stations and a virtual graffiti wall are also part of the mix. Attendees work hard and play hard with activities like the Tatonka chicken-wing contest and dead computer mini-golf. 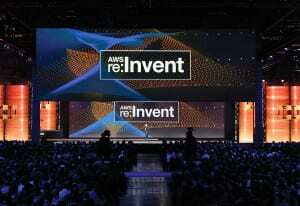 AWS also caters to a growing number of virtual re:Invent attendees, which in 2016 totaled about 50,000. The brand live-streams its keynotes and most popular sessions, in addition to making all conference content available on YouTube within a week of the show. That demand has grown exponentially since the inaugural re:Invent. According to Kelman, AWS attributes the conference’s progress to both its growing customer base and word-of-mouth recommendations from past attendees. What began as a 6,000-person event in 2012, he says, evolved to attract nearly 32,000 attendees in 2016. And AWS predicts the event will only grow from there. So, what’s next? 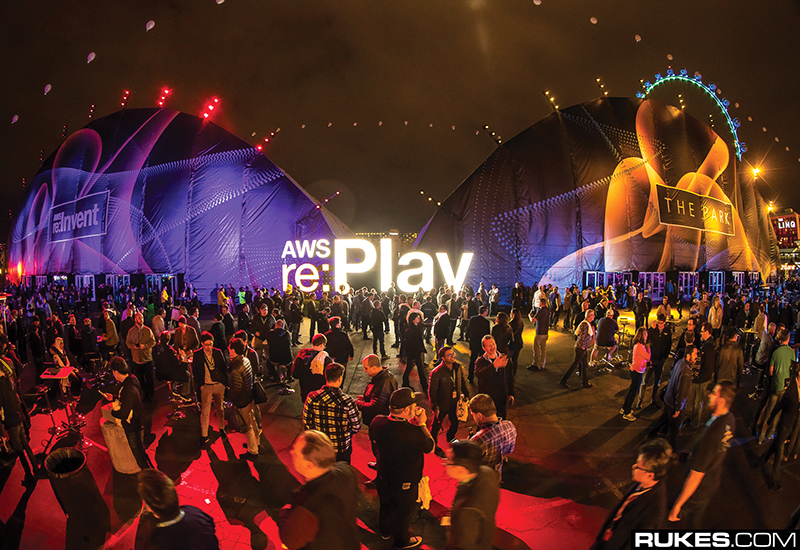 As re:Invent continues to serve as a case study in growth, AWS says the evolution of the event won’t interfere with its original mission—education and community will remain a core part of re:Invent’s DNA.